Inventory management is all about keeping track of the important stock and assets you have on hand. And successful management means you need to learn a few of the essential terms for success. 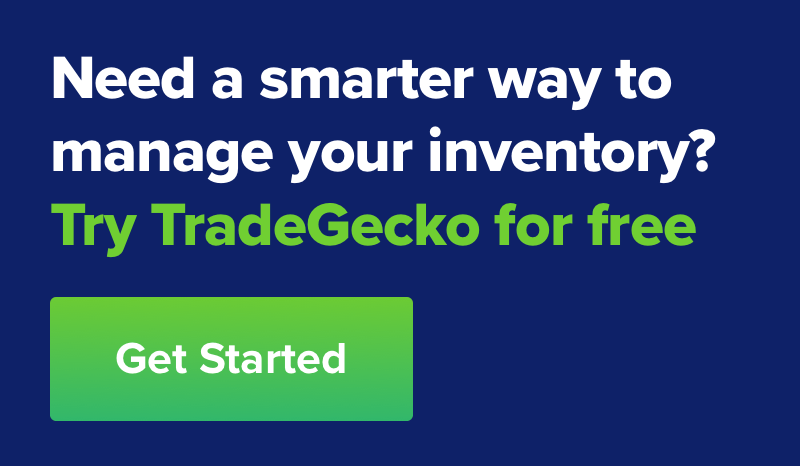 Here's an inventory management glossary featuring 15 of the most important terms that you need to know. Third party logistics is any provider of outsourced logistics. This could include warehousing, fulfillment services, shipping, or any other inventory-related logistics. Buffer stock (also known as safety stock) is stock held in a reserve to guard against shortages: maybe customers suddenly can’t get enough and you haven’t factored that into the demand, or maybe there’s a delay with the supplier. 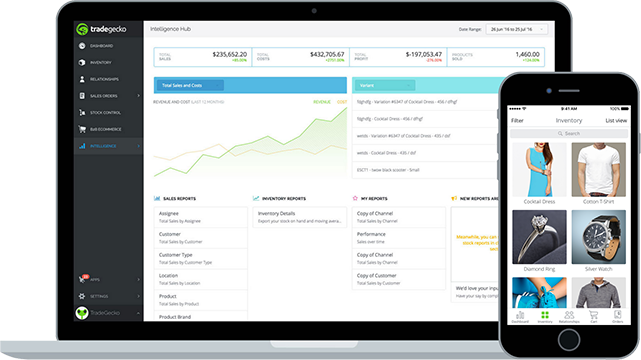 In any case, buffer stock keeps you covered. Composite variants are bundles of products that are sold as a separate product in itself. An example is selling a camera, a lens, and camera bag all together as one new product. COGS are the direct costs associated with the production of goods, and carrying costs associated with those goods. Comma Separated Value file. This is a file, usually in Excel, which allows values to be saved in a table format, keeping separate columns for different information. Stock that was never sold to or used by customers, and is usually held in warehouses for future sales. EOQ is a complicated-looking equation used to measure something pretty simple: how much you should re-order, taking into account demand and your inventory holding costs. 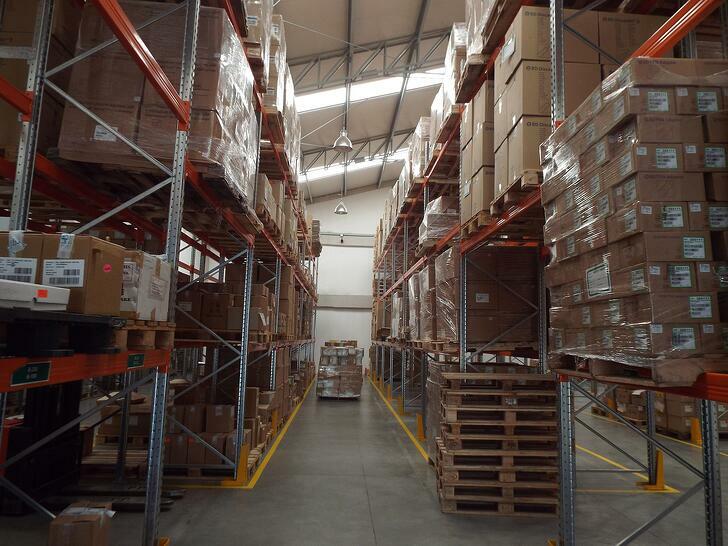 The cost your business incurs in storing and holding inventory in your warehouse until sale to the customer. Cost of shipping, storing, import fees, duties, taxes and other costs associated with transporting and buying the inventory. A commercial document that is the first official offer of a product or service to a customer. The point at which you decide it’s time to re-order - taking into account current and future demand, along with how long it will take your supplier to send you the new order. A document sent to customers after purchase, but before order fulfillment. Stock Keeping Units or SKUs are unique tracking numbers/letters that you assign to each of your products, indicating style, size, color and other attributes. A product variant is a different version of the product - ie) a different color. Whatever units you use to measure your stock. It could be pieces, kilograms, bundles, etc. 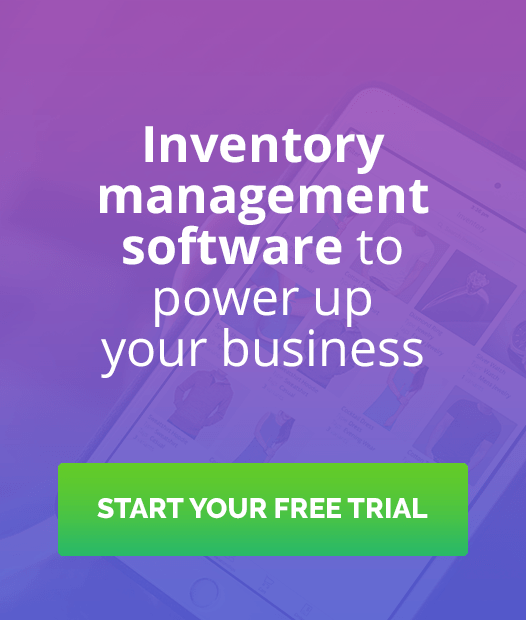 These are 15 of the most important terms you need to know for inventory management success. Check out some additional resources for more in-depth information about inventory management.